Debra Exner | IMPACT Learning, Inc.
Debra Exner is a Certified Professional Co-Active Coach through Coaches Training Institute. As a coach she provides structure, feedback and support to help her clients identify and accomplish their goals. 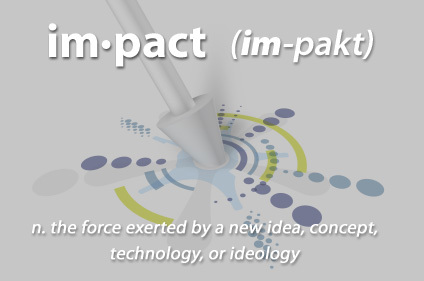 Ms. Exner started Exner & Associates in 1983, providing training, documentation and consulting services to corporations and was a business owner for over 20 years and recently joined IMPACT Learning Inc. as an associate. She has worked with numerous Fortune 100 and 500 companies including Morgan Stanley, Wyeth Pharmaceuticals, Devereux, Advanta, Schering-Plough, and Citibank, performing needs analysis, writing documentation, designing and delivering training programs. Ms. Exner is actively involved in the Internation Coach Federation. She has been a past President of Wilmington Women in Business; past President of the Delaware Chamber Music Festival; past President of TEMPO (Trainers and Educators of Metropolitan Philadelphia Organizations) and she launched TEMPO's award-winning Philanthropy Committee; former representative on the Cancer Leadership Council; and former newsletter editor, board member and speaker for the Independent Computer Consultants Association. She has been a speaker at national, regional, and local training conferences including: Computer Training & Support/Technology Performance Management, CorNet International Quality Conference, DE Women's Entrepreneurial Expo, DE Women's Conference, and the National Association of Women in Business Conference. Ms. Exner lives with her husband in Phoenix Arizona, has two grown children, and enjoys performing classical music on bass and piano, public speaking, reading, and long walks in the woods.